The 11 Days Murchison Falls safari Uganda, Queen Elizabeth wildlife safari & Uganda gorilla tour is a rewarding Uganda Safari experience that will have you visit the world’s most powerful water falls; Murchison Falls, a boat cruise on the world’s longest river; River Nile, enjoy views of the big 5 game animals during your game drives in your 4×4 safari van, 4×4 safari Land cruiser, 4×4 super custom, 4×4 minivan depending on the number of people your traveling with, as well as the endangered mountain gorillas during your Uganda gorilla trekking safari. On your way to Murchison Falls National Park, you will have a stopover at the Ziwa Rhino Sanctuary offers the Big five safari experience including Rhinos, Elephants, Buffaloes, Leopard and Lions. Your 9 days Uganda safari also extends to Kibale National Park offers an incredible Uganda chimpanzee trekking safari experience as well as to Bwindi Impenetrable National Park with half of the world’s remaining Mountain Gorillas presents a lasting Mountain Gorilla trekking safari Uganda experience. 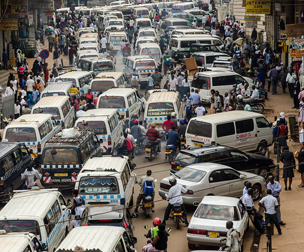 After visiting the parks, you will do a city tour around Kampala; Uganda’s capital city. 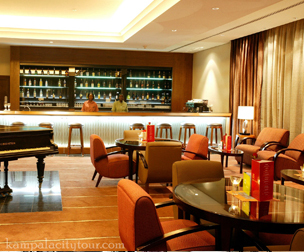 Accommodation on this trip will range from Luxury and mid-range depending on your choice. Depart the lodge after breakfast at 7am and set off for the transfer to Bwindi Impenetrable National Park. 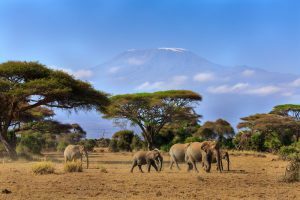 Along the way, you will enjoy amazing scenery of the Rwenzori Mountains; also known as the Mountains of moon, rising to 5,109m above sea level with snowcapped peaks and the open savannah landscapes of Queen Elizabeth National Park with chances of spotting wildlife by the road. An optional game drive can be arranged in Ishasha sector to look out for the tree climbing lions. Mountain Gorillas are known to thrive only in Bwindi Impenetrable National Park in Uganda and the Greater Virunga massif shared by Uganda Rwanda and Congo. With their population estimated at 880, Bwindi alone has a minimum of 400 Mountain Gorillas and thus best placed for gorilla trekking adventure. Briefing for this activity starts at 8am after the armed park rangers lead you to this amazing dense forest hiking up and down the steep slopes intercepted by narrow valleys amidst the enchanting bird songs and lush flora. The gorilla trekking duration lasts 2 – 8 hours but the actual viewing is limited to one hour for purposes of Conservation and it is an incredible moment viewing them as they forage and socialize while taking good photo shoots. From the activity, you transfer to Lake Bunyonyi enjoying nice views of Kigezi Highlands dubbed the Switzerland of Africa and spend the evening at leisure enjoying the views of this amazing lake with a count of 29 Islands. Early in the morning, after your breakfast at your lodging facility, you will set off for Lake Mburo National Park from Lake Bunyonyi driving for about 6 hours. Arrive at the park, check in at your lodge, have lunch and go for your afternoon boat cruise along Lake Mburo. During the boat cruise, you will see lots of water animals including hippos, crocodiles and other wildlife animals that you may spot along the lake quenching their thirst. besides the animals, you will also see several birds around the Lake. Return to the lodge, relax and dine. Following breakfast, set off for the transfer to Kampala 437km approximately 7 hours’ drive enjoying the views of south western Uganda landscapes including Banana plantations and cattle farms. A traditional lunch stop will be made at Igongo Cultural center for a thrilling Ugandan buffet and another stop at Uganda Equator crossing Kayabwe where you can justify the geographical divide between the north and south hemispheres. It is also a good site for photo shoots and souvenir purchase. You will wake up early in the morning and kick off your day early morning breakfast at your hotel in Kampala. At around 8am, you will meet our representative; your driver guide who will take you through a briefing about your 3 days Kampala and Jinja city tour. 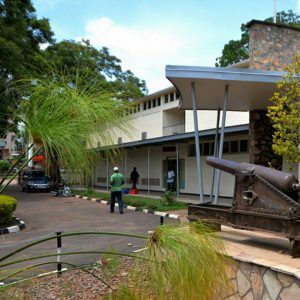 After the briefing, you will depart for your one-day Kampala city tour visiting the Buganda cultural sites like the royal palace in Mengo. 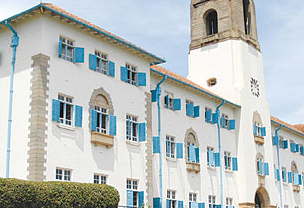 This is the main palace and official residence for the Kingdom of Buganda, of the four generations of reigning Monarchies and the members of the Royal Family since 1885, full of exciting scenes and art galleries. 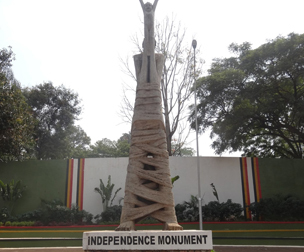 It is situated on Mengo hill opposite the headquarters of the Kingdom Administration at Bulange. 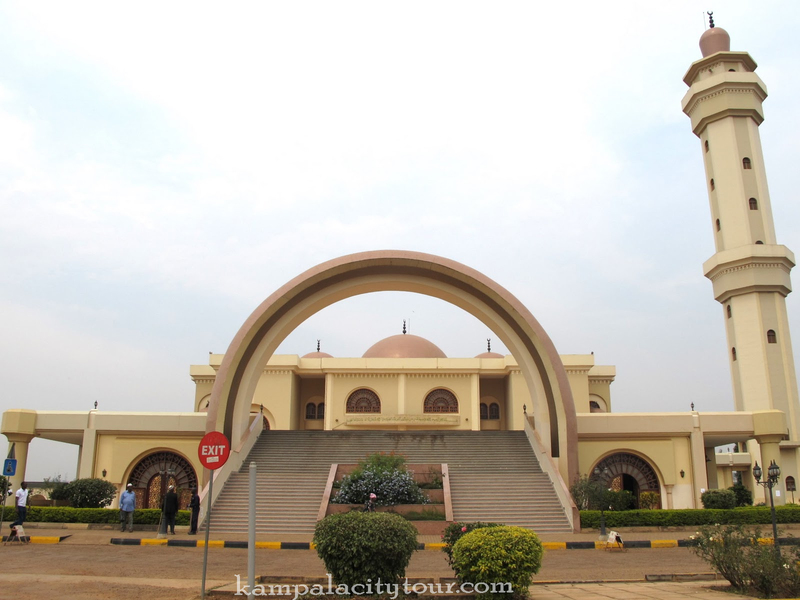 You will then drive to Kasubi Tombs; an active religious place in the Buganda Kingdom as well as a burial ground for the Kings of Buganda. 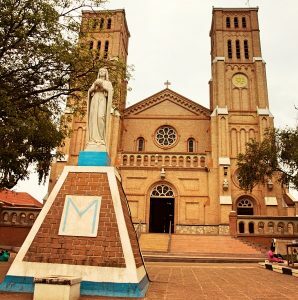 After Kasubi tombs, you will visit Rubaga cathedral; the oldest Roman Catholic diocese in Uganda and also the home church of Archbishop of Kampala. Drive to Namirembe cathedral on Namirembe hill, the oldest cathedral for the Anglican church in the country also taken to be the headquarters for the Anglican people in the country. After a visit to these places, you have lunch in one of the restaurants in town. 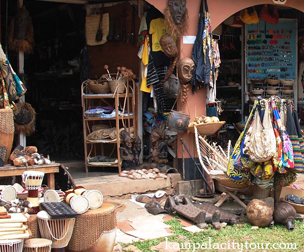 After Lunch, you will visit the Uganda Museum that displays and exhibits ethnological, natural, historical and traditional life collections of Uganda’s cultural heritage over the years. You will then proceed to the Uganda Martyrs shrine Namugongo is Roman Catholic minor basilica dedicated to the Ugandan Martyrs who were murdered in cold blood for their Christian faith and finally go at the Bahai temple, the only temple of it Kind in Africa as well as for the Bahai faith in Africa. 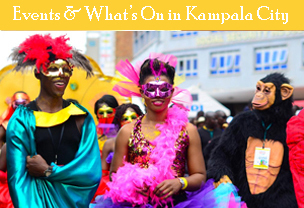 In the evening after your Kampala city tour, you will transfer back to your hotel for your dinner and overnight. Wake up to a relaxed breakfast at the your hotel, pack your bags and get ready to fly back home through the Entebbe International Airport.